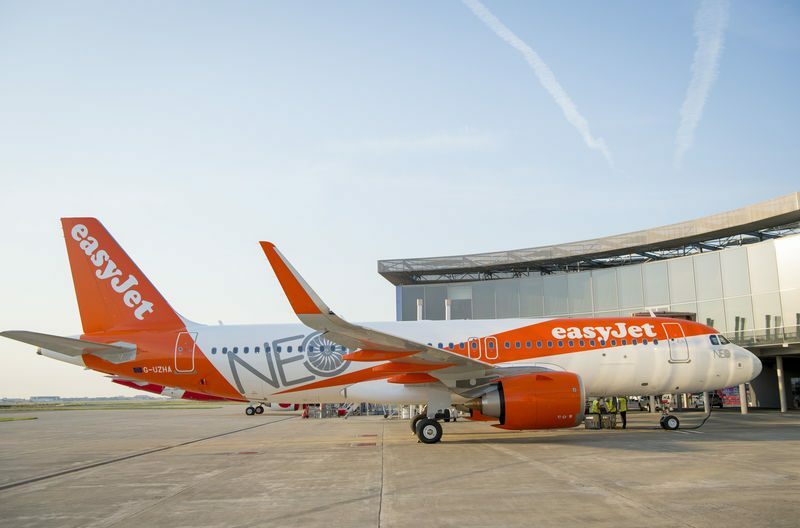 On Wednesday, easyJet took delivery of their first Airbus A320neo. 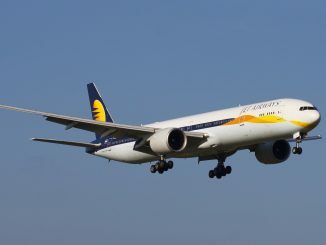 The aircraft, registered G-UZHA, was the first of what will be many deliveries that will take place over the next five years. 99 A320neos and 30 A321neos (starting from Summer 2018) will be handed over from Airbus in the coming years. On average, Airbus has been delivering a new easyJet aircraft every 17 days. On Friday, the aircraft went on a full flying program, operating return flights from Luton to Amsterdam, Madrid, and Edinburgh starting from 06:30 until 22:00. 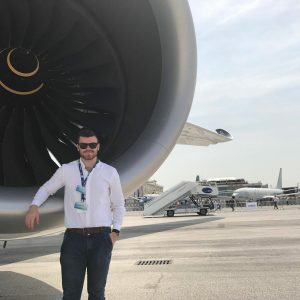 Operated by one of easyJet’s senior pilots, the flight deck jumpseat will be occupied by an in-house engineer, collecting data on the aircraft’s CFM LEAP-1A engines. 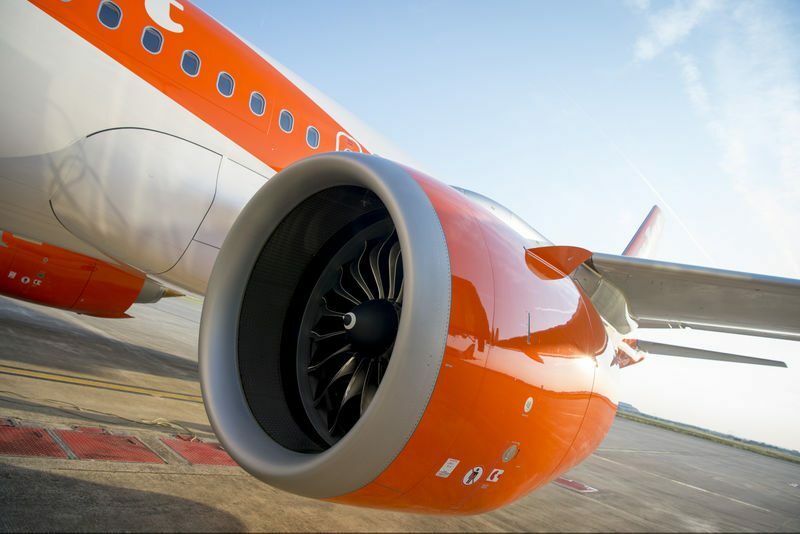 easyJet has become the fourth A320neo operator of the new CFM LEAP-1A engines in Europe after Pegasus, SAS, and WOW Air. Although it’s a new type of aircraft, there isn’t any major noticeable differences compared to the current engine option (ceo) version of the A320. 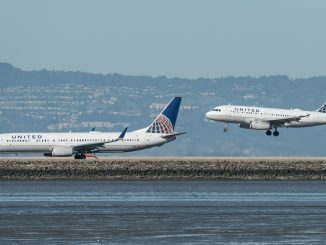 A major benefit of this new type from the airline’s point-of-view is that it’s a cleaner, more efficient airplane that can begin operations straight away without having to retrain the crew. The A320neo has over 95 percent airframe commonality with the current A320, meaning sitting in the flight deck of a neo will have no real difference than in a ceo. 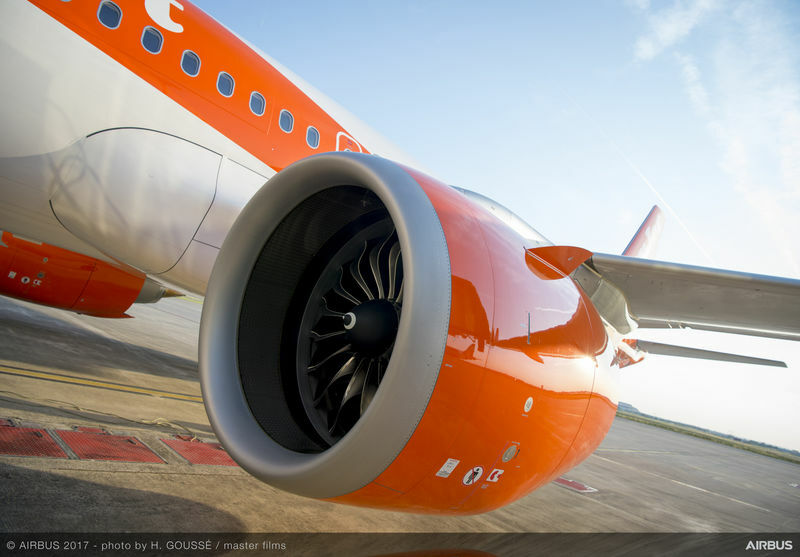 “The A320neo is a major step change for our fleet efficiency and will provide a cost-per-seat saving of up to 7% over the current A320, which itself has a cost saving benefit of up to 8% over the A319,” states easyJet CEO Carolyn McCall. From today, an easyJet pilot can arrive in the crew room flying either an A319, A320 or an A320neo (and in the near future, an A321). For instance, the most visible difference is the engine and its size. 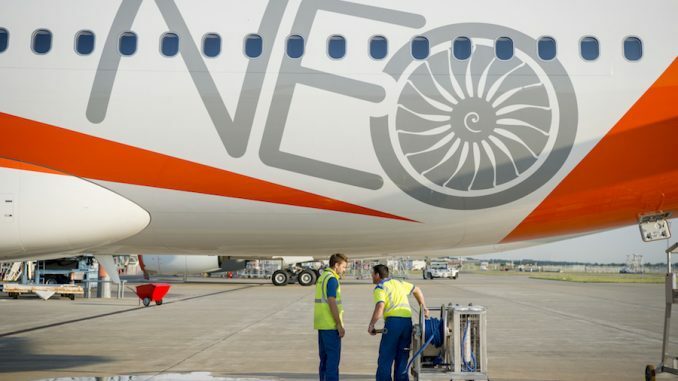 The neo’s LEAP-1A has a larger diameter (78 in) than the current CFM56 engines (68 in) that power the A319s and A320s. 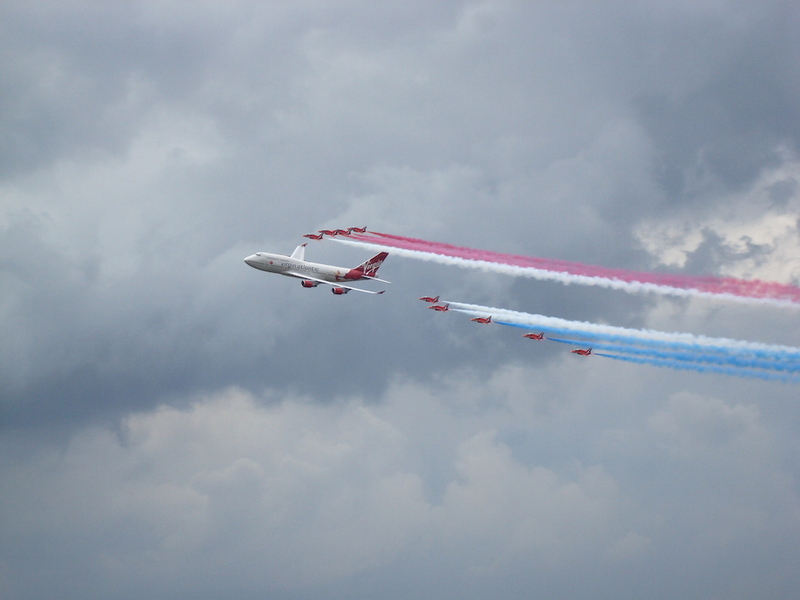 Because of this, the clearance between the ground and the cowling is reduced from 0.56m to 0.46m. The nacelle will contact the ground if the roll rate is greater than 15.4 degrees compared to 16. The engines themselves have a slightly longer start-up time of up to two minutes. 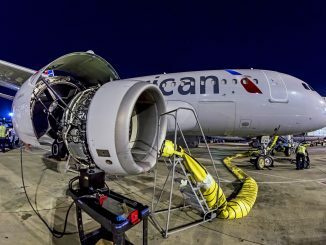 What will be a noticeable difference for crew members in the flight deck, as well as the passengers in the cabin, is the noise reduction of up to 50 percent. The change in the cowling of the engine means on application of reverse thrust a full circumference of the cowling will slide backwards, rather than four portions of the cowling that is present on current aircraft. This will help contribute to a more efficient use when maximum reverse thrust is commanded. In order to reduce the landing distance, the neo has a Lift Improvement Package (LIP). This is designed to lower the approach speed and is achieved by aerodynamically modifying the slats, spoilers and fairings, along with the addition of an outboard nacelle strake. Because of this, a 4/5 knot improvement in the stall speed is achieved. Unlike on the previous aircraft, Sharklets are part of the neo’s basic airframe design. 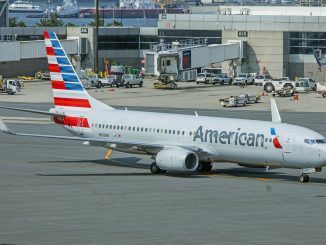 Before, the wingtip fence was the standard design until operators began fitting Sharklets to aircraft themselves following their introduction in 2009. Although the installation of Sharklets adds 200kgs to the aircraft weight, the wing area is increased generating more lift. This also creates a smaller wingtip vortex, thanks to less lift-induced drag. Overall, there is a reduction in fuel burn (up to 3 percent) and a small climb performance boost. The handling characteristics of the aircraft should not be any different than those already in the fleet. A basic rule of Airbus is for all their aircraft to handle the same, despite the differences in weight and size, thanks to their control laws. Pilot’s comment that an aircraft with Sharklets can ‘float’ during the flare, where the aircraft will hold off. 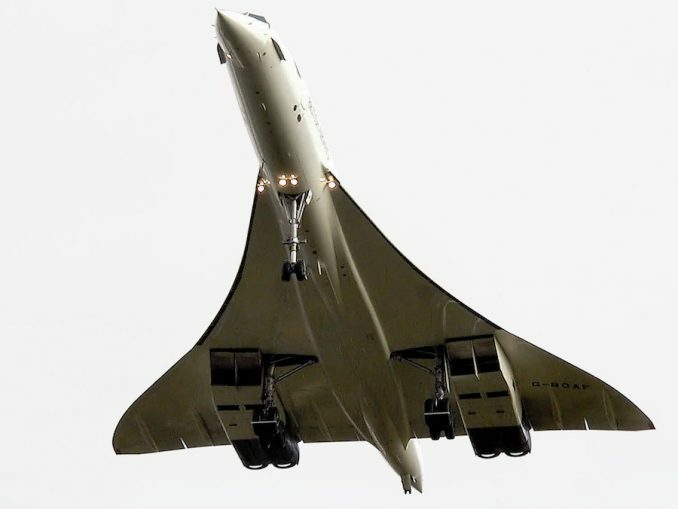 This can be attributed to the extra lift from a Sharklet wing overcoming the same amount of weight as well as the ground effect from having a slightly larger wingspan. The A320ceo aircraft that are fitted with Sharklets are described as ‘slippery’ in the air than those without. The famous cliche of ‘you can’t slow down and go down’ is especially true with Sharklet aircraft (without using the speedbrake), so that will be expected with the neo. What is more noticeable with a Sharklet-equipped aircraft is upon the selection of FLAP 2 during the approach can cause the aircraft’s vertical speed to temporarily increase +100-200fpm and a ‘balloon’ feeling of the aircraft climbing is felt. The basic cause of this is the slat extension prior to any flaps being extended, both in turn causing a boost in lift generation and change of the centre-of-pressure before the drag quickly overcomes. Thanks to the Sharklets, the reduction of lift-induced drag allows the ballooning effect to be more noticeable. The engines and the Sharklets are the biggest game changers for pilots up front on the new A320neo. Some of the systems and procedures change in relation to the new engine, but overall the differences are not enough to require the operator to roll out a full training program for the new type. 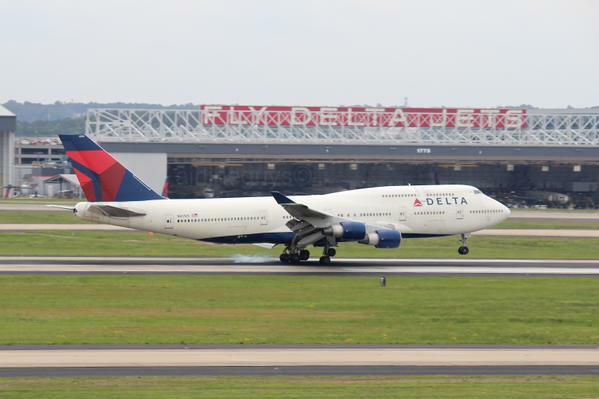 A big benefit for the passengers and airport neighbors are the reduction in noise due to the aircraft’s new engines. 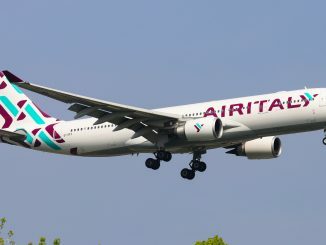 The airline also benefits from the new airplane thanks to a more efficient aircraft burning up to 15 percent less fuel, which in turn benefits the environment with less CO2 being emitted.